Apple country equals lots of cider donuts and U-Pick-It farms. But for many of us, picking apples in August may be the last thought on our minds. 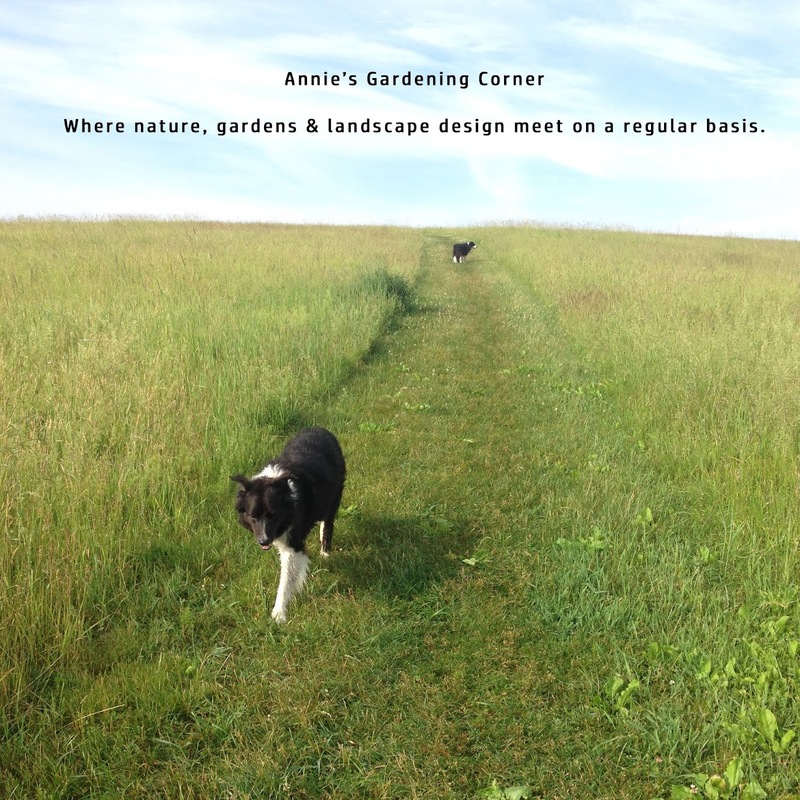 So it’s Annie’s friendly Friday reminder that early apple varieties are in. Why wait until October to pick them apples! This is the perfect time to find a farm that produces more than just this classic Americana fruit; discover ones with all the credible edibles (peaches, raspberries, plums…) Fall desserts can be more than just apple pie or crisp. Knowing, though how much everyone loves an easy, delectable apple crisp recipe, here’s my favorite from a past blog post. http://blog.bilowzassociates.com/2009/09/apple-mania.html Yes, this is a gentle push into harvest season so plant your mums for an early splash of fall color. Not to worry though. We can still enjoy the last sizzling days of August doing summer fun things. Nadine Stair’s quote reminds us to be spontaneous and live fully before it’s too late. A good message as we finish our work week. “If I had my life to live over, I would start barefoot earlier in the spring and stay that way later in the fall. I would go to more dances. I would ride more merry-go-rounds. I would pick more daisies.” Of course, she left out picking the credible edible fruit that is peaking right now! P.S. Don’t forget to post your favorite U-Pick-It farm(s) plus the reasons why. A link is helpful, too! 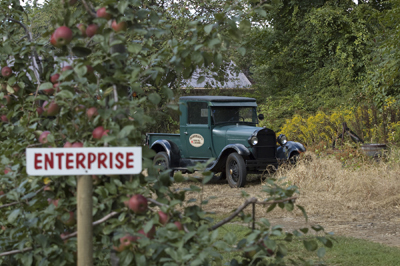 Image from http://www.beardsleyscidermill.com/apple.html in Shelton, CT.
Never been but it looks like a fun place to check out! Looks like just apples but still worthy of a road trip!